Saturday night's total was $347.57* ! That makes the grand total for the entire auction $1697.57! To compare, we made $2,662 the first year and this was the third time we've run the auction. Thank you so much to all the donors and bidders who have helped make this auction a much-appreciated source of much-needed funds to support Fat Kitty City! This is a good time to mention that no donor or winning bidder is added to our mailing list (your contact is used for delivery of items and tax records only) but if you'd like to sign up for FKC's newsletters, please go to http://www.fatkittycity.org/ and fill out the "Join Our Mailing List" boxes. And although this will likely be our last auction (it's just too much for Angelica to run by herself, especially with a debut novel coming out next year), the Pens for Paws Auction site will stay up. The Donate button will also remain live so we can accept the rest of the payments as they come in. The Pens for Paws email will also remain active for any questions. Thanks again for all your support these last few years! And now on to the fun part: door prizes! Door prize winners were selected by assigning all bidders for each day's items (all four offerings on each day) a number, and then using Random.org to generate a random choice. And that's all she wrote! The kitties say "So long and thanks for all the fish-pate!" THIS ITEM IS NOW CLOSED--THANK YOU! Agent Natalie Lakosil of the Bradford Literary Agency is offering a critique of 25 pages, plus a package of books hand-selected personally by her! This listing is for the fifth (and final chance!) of five query critiques offered by Suzie Townsend of New Leaf Literary! THIS ITEM IS CLOSED--THANK YOU! Tricia Lawrence has donated an email critique of your forty pages! An Associate Agent, Tricia is the "Pacific Northwest branch" of EMLA—born and raised in Oregon, and now lives in Seattle. After 18 years of working as a developmental and production-based editor (from kids book to college textbooks, but mostly college textbooks), she joined the EMLA team in March 2011 as a social media strategist. This listing is for the fourth of five query critiques offered by Suzie Townsend of New Leaf Literary! THIS ITEM IS NOW CLOSED TO BIDS--THANK YOU! 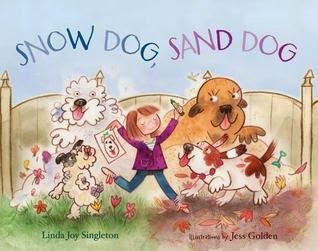 Signed (and donated) by author Linda Joy Singleton! 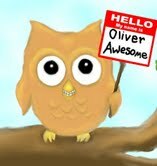 For those who don't know, I'm also a part of a fantastic group blog, Operation Awesome. 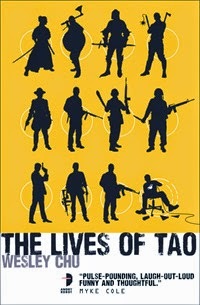 We host contests like the Mystery Agent Contests, and blog about all aspects of a writer's life. 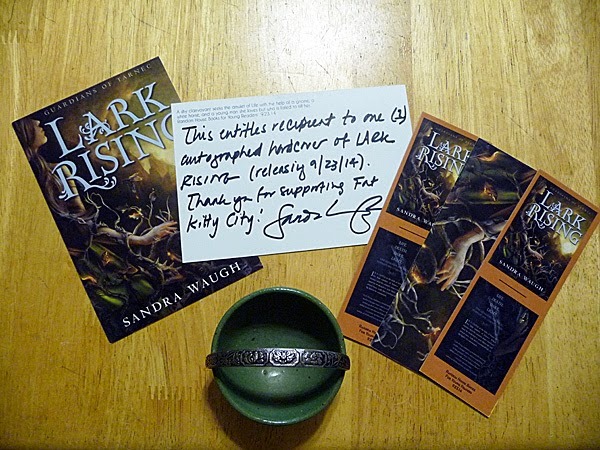 And this year, we have a--dare I say awesome--package of items up for bid! 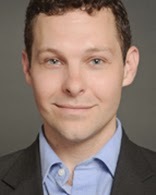 Brooks Sherman represents picture books, fiction for young adult and middle-grade-readers, select literary and commercial adult fiction, and nonfiction in the areas of humor, pop culture, and narrative nonfiction. Brooks is donating a critique on your query and first chapter! This listing is for the third of five query critiques offered by Suzie Townsend of New Leaf Literary! 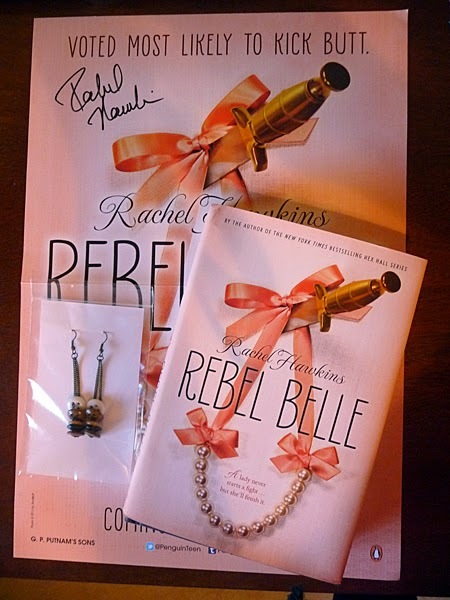 Signed Hardcover of Rebel Belle by Rachel Hawkins, Plus Swag! 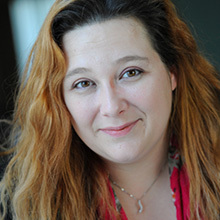 JESSICA WATTERSON joined Sandra Dijkstra Literary Agency in late 2013, and currently assists Sandra Dijkstra and Elise Capron. 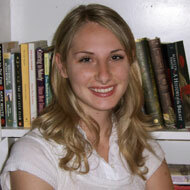 For her list, Jessica is most interested in all subgenres of adult and new adult romance, and women’s fiction. She is looking for heartfelt and unique romance that will instantly draw a reader in and keep them hooked. Pam van Hylckama Vlieg started her literary career as assistant to Laurie McLean, of Foreword Literary Agency, in early 2012. By April Pam was promoted to Associate Agent. In her first two years as an agent, Pam brokered 24 deals, with such publishers as Knopf, Scholastic, NAL, ACE, Grand Central, and others. 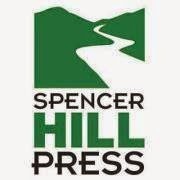 This listing is for the first of five query critiques offered by Suzie Townsend of New Leaf Literary! Fat Kitty City is the no-kill, cage-free sanctuary which benefits from the Pens for Paws Auction, and I stopped by yesterday to get some pictures of the furry friends who call FKC home. Some are adoptable--even some special needs kitties--and others will live their entire lives at the sanctuary. Many of the permanent residents are here as a result of bequests from owners who passed away and no one in the family was able or willing to take on their pet. On to the pictures, so you can meet some of the kitties who will be getting medical care, food, and supplies from your bids! You can click on any of the pictures to bring up a filmstrip and see them bigger. This is Bamboo: he was abandoned with another cat and became so malnourished that he developed severe skin issues. He's on the mend, but the poor guy still has some patches that need to heal on his tail, rump, and face. Thankfully, he'll get the care he needs--including affection! He loves to sit in your lap for petting and will give you little love nips if you dare to stop. And these two kitties are taking advantage of the adoption room and its many cool places to nap. Those stairs in the corner lead to a sleeping loft too, a favorite place to hideout in winter. Thanks for reading! And now, one of our stars will serenade you (there's no sound, it's just a picture, but be grateful I spared your ears)! New for 2014: Door Prizes! I have a stack of books I've acquired from various sources throughout the year, and have decided what better way to share the wealth than to use them as "door prizes". So for this year, each day from July 14th through the 19th, everyone who places a bid on that day's items will be entered into the drawing. That means even if you don't have a winning bid, you may not leave the auction empty handed! The auction is barely a month away, and new items will (hopefully) be coming in fast and furious in the next weeks! Don't forget, you can always see the updates as they go up on the Items Featuring in 2014 Auction page. And you can still donate items through July 7. More on what kinds of donations we're looking for can be found on the Donate page above. Also, now that Angelica has a book coming out, her schedule is even more crammed. The past two auctions have been entirely her baby, but she'd love to have some help this time around. We're looking for folks to help with individual items: you'd be responsible for an item, from posting it all the way through the closing and winner notification/delivery. The time commitment would require composing and scheduling the post, and then you wouldn't need to do anything again until it's time for that item to close. Then you'll need to determine the winner (based on bids and time stamp) and send them a followup email (a template will be provided). An email goes to the donor, too, to let them know to expect the pages for critique or where to send their item. That's it! 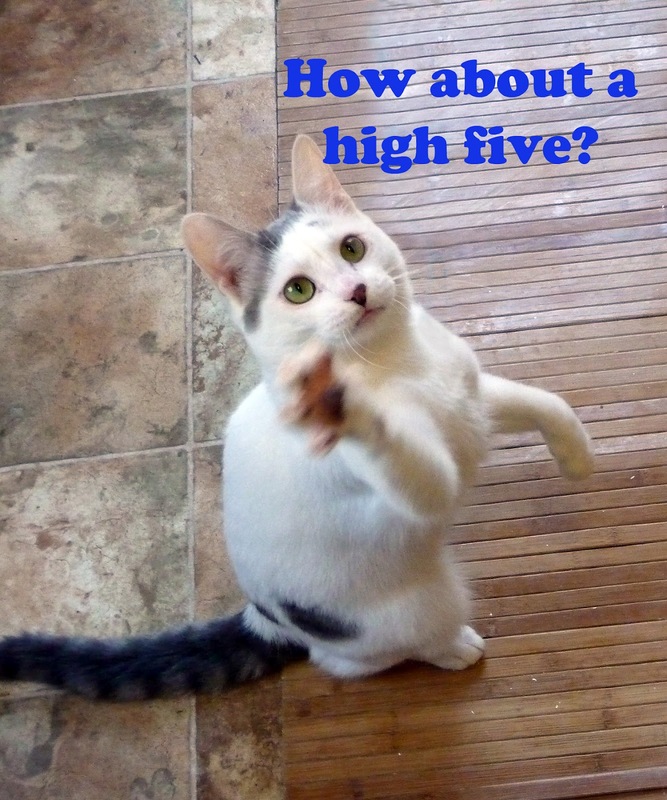 If you're interested in volunteering, please shoot us an email at pensforpawsauction (at) yahoo (dot com). It's 2014 already, yikes! And I've had a look at my schedule, with Spring pretty well full up, so this year I've decided to do the Pens for Paws Auction July 14-19. 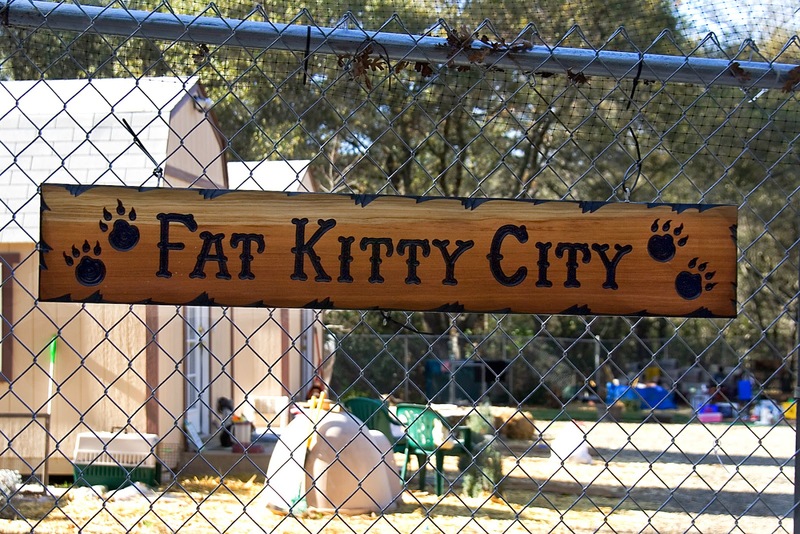 Let's make this the best year ever for the kitties at Fat Kitty City! 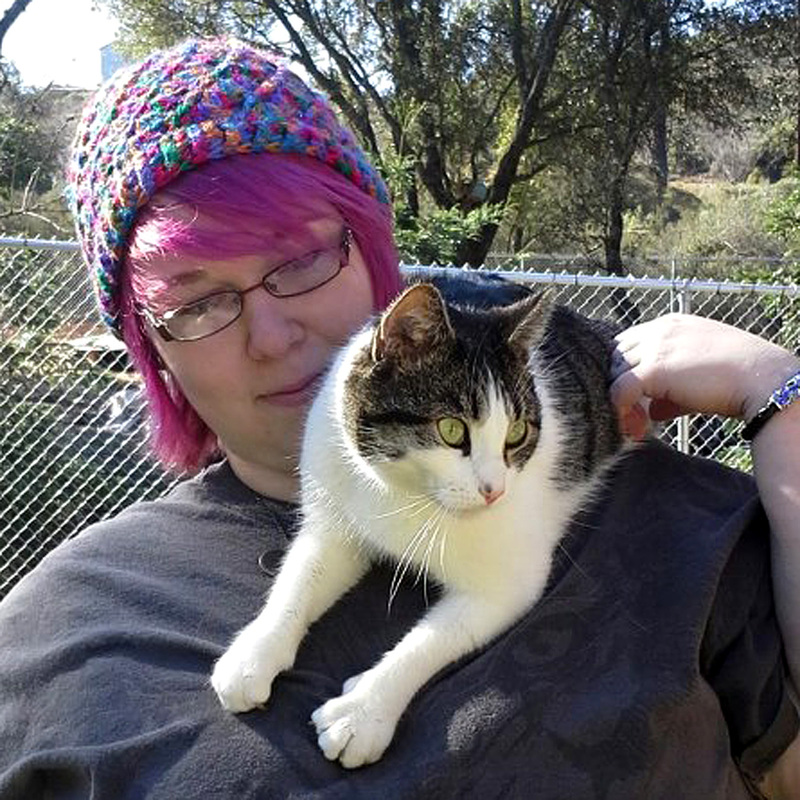 Over 2013, we helped even more kitties find homes, medical care, or a permanent home at our no-kill, cage-free sanctuary. Monies raised through the Pens for Paws Auction help restock the pantry and hospital. 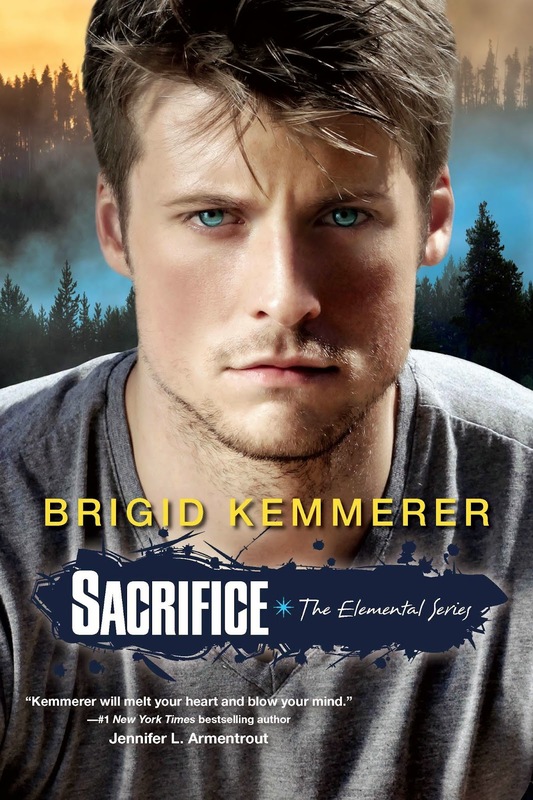 Stay tuned for sneak peeks at items as I get commitments for them (I'll be starting to send out requests soon, to make sure the agents and authors save us a slot in their schedules), and I've created a Facebook page for the auction as well if you wish to "like" it. Thanks so much to all the folks who have participated in the last two auctions! 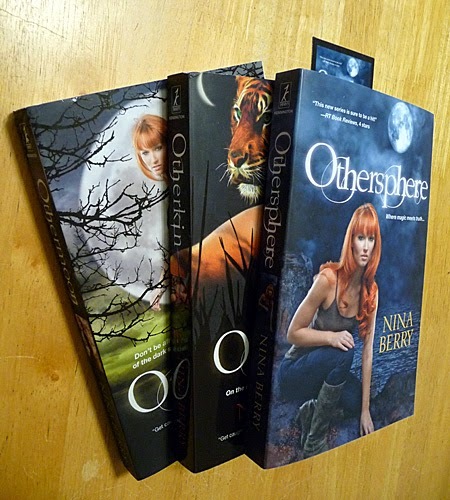 My wrapup post from 2013 seems to have disappeared into the aether, but the kitties are forever grateful.